Click on the links below to explore units and everything else about Dollar Meadows. 12 units to choose from. Our rentals in Dollar Meadows accommodate up to 86 people in 12 units. This complex is located between the Snowcreek Condos and the Sun Valley Lodge. 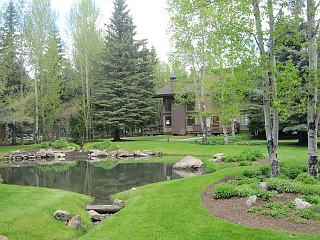 Creeks and ponds wind through this complex, which offers two, three and four bedroom units. Fireplaces and spacious front decks are all found at Dollar Meadows Condominiums. 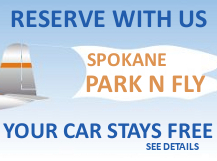 General Location: Sun Valley's most desirable location, near Dollar Mountain, the ice rink and the bus line. Specific Locations for Dollar Meadows Map?